From its opening scene, which sees its lead character called a “dirty c*nt” before she viciously pummels her would-be attacker, it’s clear that Soni isn’t going to be your standard run-of-the-mill police-based drama. Although first-time feature director Ivan Ayr is interested in exploring the effects of violence on women working as police officers, his movie is also keen to examine the motivations that have prompted them to join in the first place, and what keeps them in the job. To do this, Ayr paints two very different portraits. Soni is a loner, her marriage having fallen apart due to events that we remain ignorant of until late on, and with few friends both within the force and outside. She’s deliberately isolated herself, and Ayr shows the extent of her isolation in the various ways she avoids being helped by others. She’s punishing herself, even at work where she feels most comfortable; such is the depth of her self-imposed misery. Kalpana is her polar opposite, a career policewoman with a stable marriage and brighter prospects. But even Kalpana has a number of problems to face, from the chiding attitude of her husband, to the awkward position she finds herself in through defending Soni. For both women, being a part of the police force in New Delhi is an important part of who they are, and Ayr further explores the gender politics and endemic sexism that surrounds them. He does so with a quiet assurance and empathy that is evidenced by terrific performances from newcomers Ohlyan and Batra. 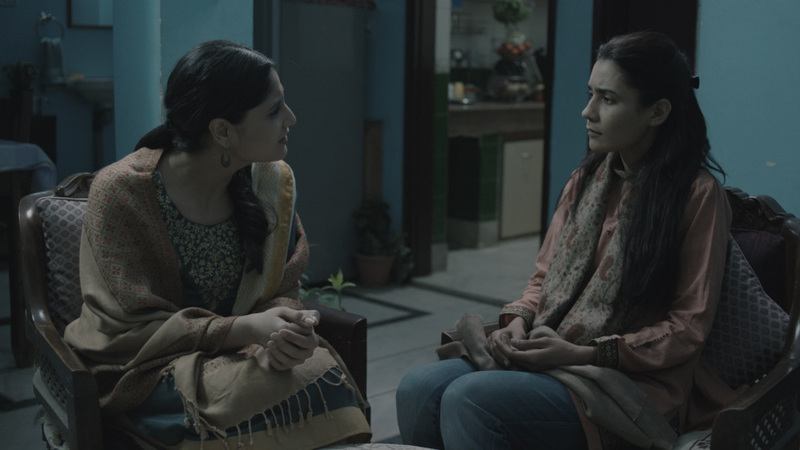 They ensure Soni and Kalpana remain believable at all times, with the developing bond between the two women played sincerely and honestly, and their restrained, sincere portrayals prove as gripping for their emotional acuity as they are for the way they conduct themselves physically, with Ohlyan moving purposefully and with a minimum of effort, and Batra appearing as if she’s hemmed in by the demands of Kalpana’s uniform. Shot on a small budget – Ayr is also co-screenwriter and editor – the movie belies this thanks to impressive camera work from DoP David Bolen, and Ayr’s decision to shoot in long takes that lend an unexpected and nuanced immediacy to the action. The lack of a score or soundtrack is fortuitous too, allowing the viewer to concentrate on the material without the distraction of musical cues to take them by the hand and guide them towards the emotion of a scene. All in all, it’s remarkable debut, and one that lifts the lid on an aspect of Indian gender politics that cinema depicts all too rarely. 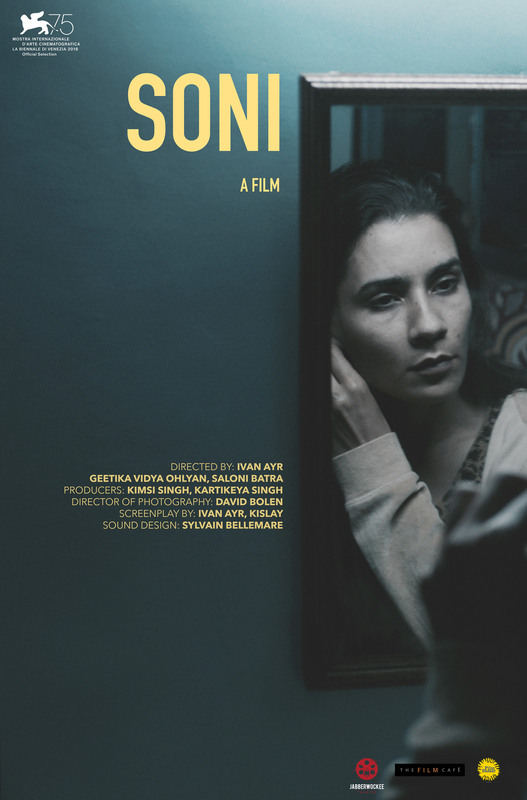 Rating: 9/10 – shot through with a mournful pessimism but still allowing a modicum of hope for both its main characters, Soni is a terrific example of an Indian indie movie; authoritative without being forthright, bold without being melodramatic, and insightful of its characters internal lives, it’s a movie that is both subtle and precise, and which exerts a powerful grip from beginning to end.